LinkedIn analyzed millennials’ use of the professional network for an eBook, and Column Five shared some of its findings in infographic form. There are some 2 billion millennials globally, and 87 million of them are on LinkedIn, accounting for 38 percent of its user base. More than 11 million global millennial decision makers are on LinkedIn, accounting for 12 percent of total millennials. 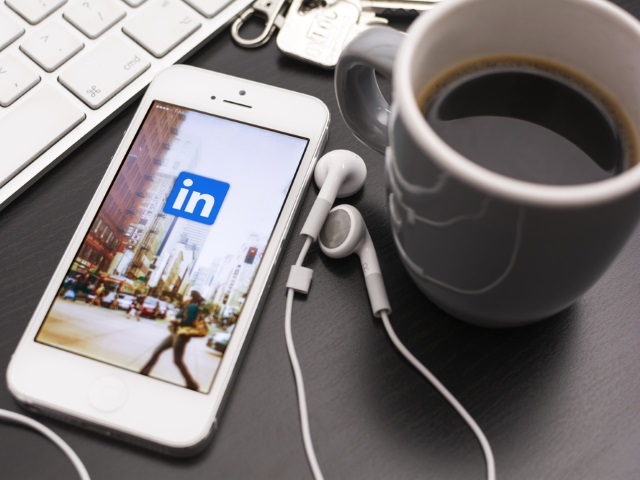 The top millennial job on LinkedIn is salesperson, at more than 2.7 million. The top three things millennials look for in a job are advancement opportunities (67 percent), better pay (60 percent) and challenging work (51 percent). Image courtesy of Twin Design/Shutterstock.